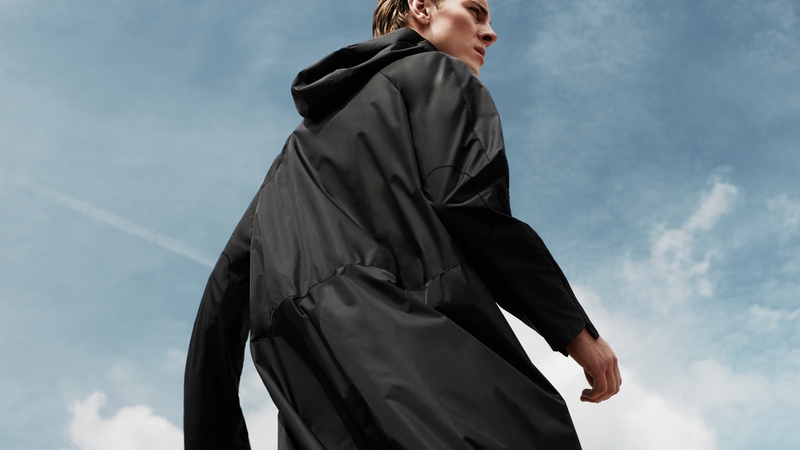 senscommon has updated rainwear standards in creating its first product – Cyclist Raincoat. 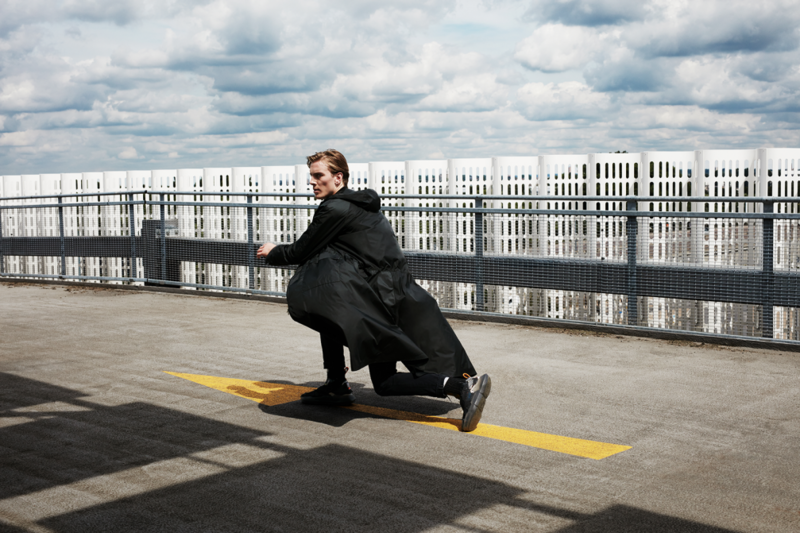 An urban lifestyle essential, determined to be the minimalist techwear item in your wardrobe. Cyclist Raincoat is a breathable, lightweight waterproof fully adapted to cycling motions. The raincoat’s concept is based around optimum mobility, comfort and riding safety, with an emphasis put on both minimalism and functionality. We helped them to get their Kickstarter funded and were especially proud to get them into The Verge.